Cremation services have been available at Green-Wood since 1955. 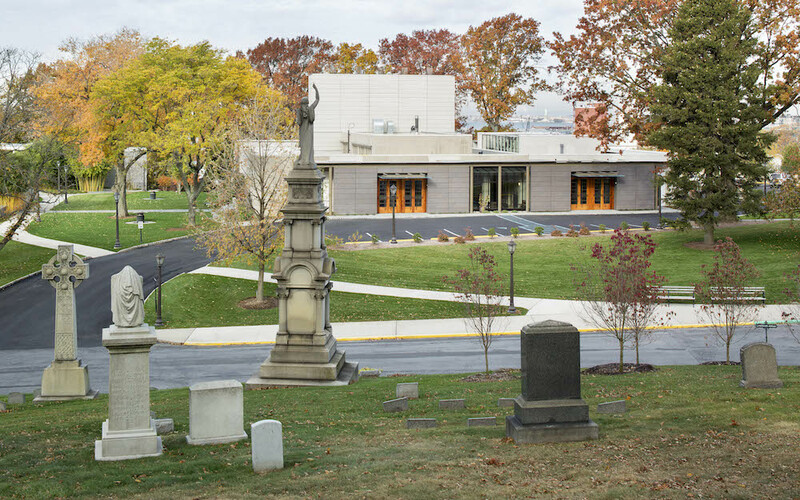 In fact, Green-Wood is one of the only cemeteries in New York City with an on-site crematory. At the same time, Green-Wood’s current cremation facilities are completely modern and state-of-art. All cremations at Green-Wood are carried out in accordance with the highest standards and with dignity and care. For families who choose cremation for their loved one, a short farewell service in advance is included at no additional cost. Green-Wood is especially proud to provide to family members the opportunity to gather and memorialize their loved one in one of our two beautiful chapels. Each is an exceptionally tasteful and lovely space. Ample parking is available. Green-Wood is sensitive to the traditions of all faiths and preferences. A niche is an enclosed area for the placement of a cremated body. 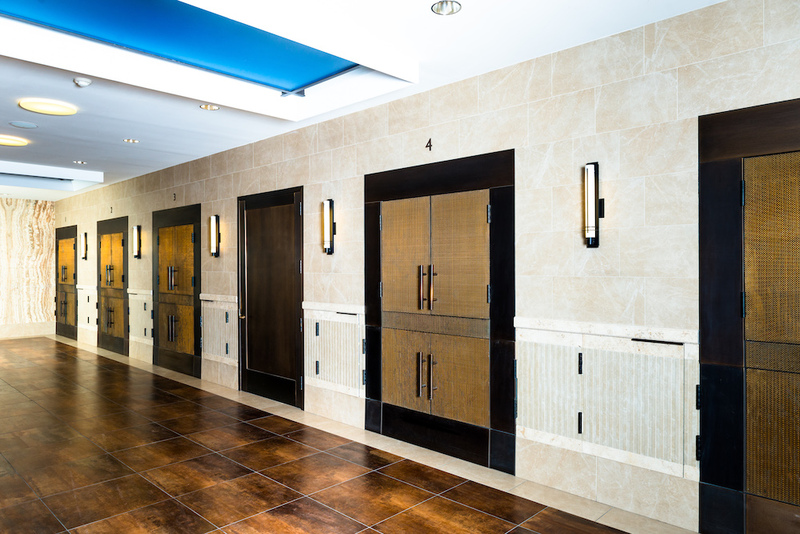 Niches are available throughout Green-Wood in our beautiful buildings: Tranquility Garden, Hillside IV, the Indoor Mausoleum, and the Atrium. Special wooden niches that allow families to place personal items in the space below are a unique and popular option. A cremated body may also be buried below ground, as with a traditional burial. Green-Wood also offers an attractive Urn Garden. Also, in accordance with New York State law, these prices have been set and approved by the New York State Cemetery Board. 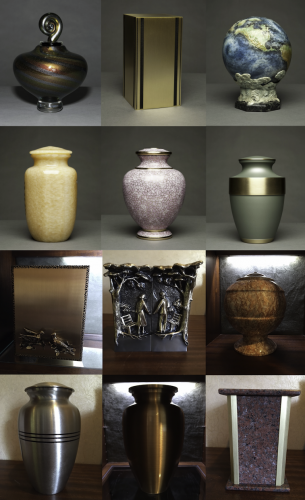 Selecting the urn that will hold the cremated body of your loved one is a very personal choice. Green-Wood offers a unique array of urn options, each of which may be personalized with an engraving to reflect a special message or statement commemorating your loved one. If the urn is placed in a niche in one of our columbariums, you have the option to place a small framed photograph, or a plaque, aside the urn. Some size restrictions apply. Green-Wood works with artists and artisans to offer urns not available elsewhere, and often at a surprisingly affordable cost. Our staff will be happy to show you the options. There are many ways to personalize the way your loved one is memorialized. From a special message on a plaque next to the urn, to a framed cameo photograph of your loved one. Green-Wood can also show you opportunities for keepsake jewelry designed to hold a small portion of ashes or dried ceremonial flowers. Our staff will review the many options. At Green-Wood, we know the importance of a truly permanent place of remembrance and commemoration. Sadly, it is not always something that families think about at the time of death of a loved one. A cremated body is often stored on a closet shelf, in a basement or an attic, and sometimes forgotten completely. In contrast, we here at Green-Wood experience, every day, the comfort and emotional significance that a permanent memorial can offer. For family members in this generation and the next, a memorial place provides a place to visit and remember. For future family members, a memorial offers family history and commemoration, and perhaps most importantly, archival records of the date and cause of death, and other information on the burial. Green-Wood has been making these records available to families since 1838 and is committed to offering them for many more hundreds of years. There are many memorial options for families who choose cremation for their loved ones. Green-Wood offers exceptionally beautiful columbaria (places for the placement of an urn containing a cremated body) throughout the cemetery. Each has a wide selection of glass and marble niches as well as many unique urns to select from. A lovely urn garden is also available.